ahorasoyuncronopio: Someone New and a Special Giveaway! Today, I am beyond grateful to be featured as the "Someone New" at The Hands-On Teacher in First! It's always special to be able to link up with other blogs and bloggers, and this is a particular treat! In honor of the occasion, I am hosting my very first giveaway! These are available in the Tally Tales TPT store as the Labels, Labels, Labels! product. 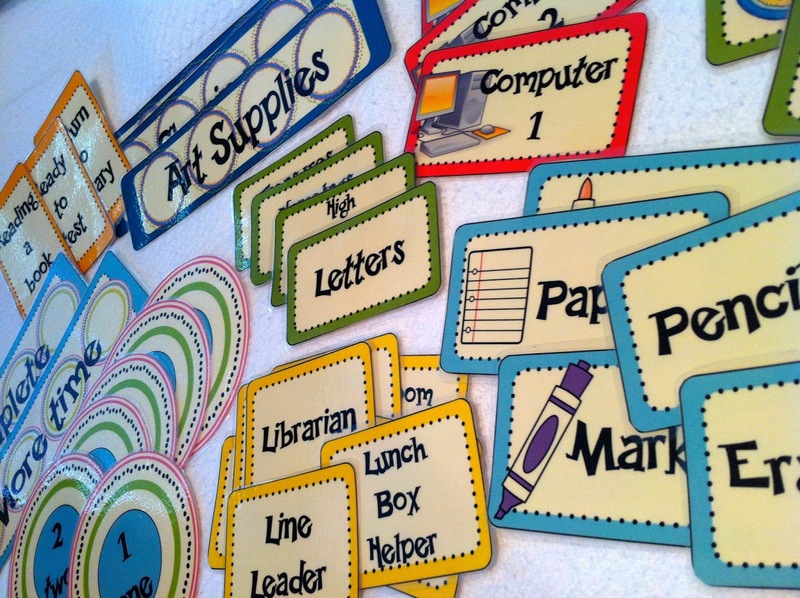 The packet includes printable labels, which may be used to organize group tubs, reading instruction supplies, math manipulatives, art supplies, classroom jobs, center rotations, and more! 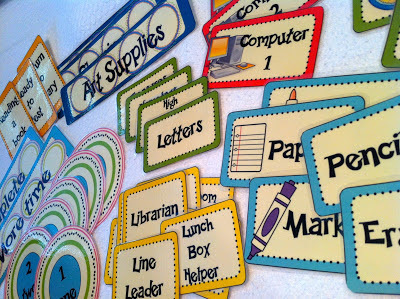 When applicable, individual labels contain corresponding images to make them more kid-friendly for younger students. All labels are visually appealing with a combination of playful font, bright colors and designs, and clipart images. Also included are blank labels that may be customized to fit the needs of your classroom. Now, here's the best part: I am making the entire packet available for free through this giveaway! The even better-than-best part: Two people will have a chance to win!